Merton grew and developed over the years, in an interior sense, more deeply than anyone I know, and came to be recognized as the leading mystical writer in the English-speaking world. 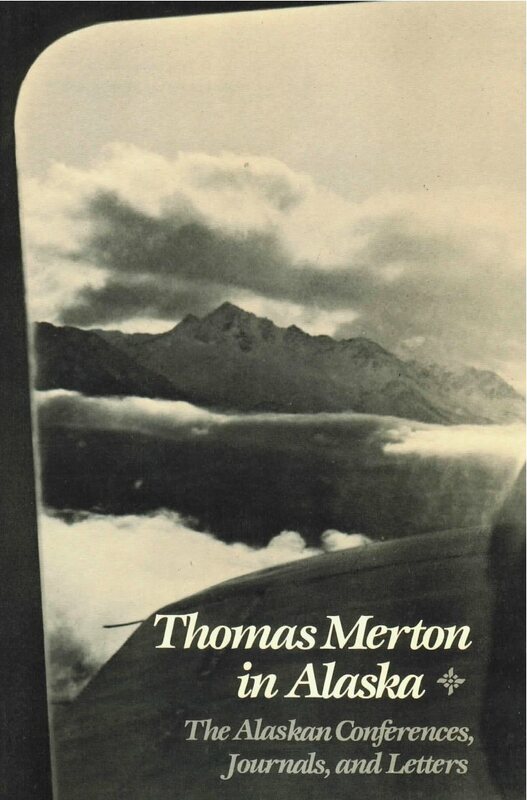 Thomas Merton spent two weeks in Alaska in 1968 just prior to his fateful trip to the East. He had no thought of publication either of his journal or his conferences—the talks he gave to religious communities there. Although it was his nature to give his attention to what was immediately before him, he was counting the days until he would step onto the plane that would take off across the Pacific. This book contains the journal and letters Merton wrote during his Alaskan visit that were published in a limited edition in 1988 as The Alaskan Journal by Turkey Press. To this have been added the transcriptions of the informal but pithy talks he gave in Eagle River and Anchorage. These conferences are interesting for the direct light they throw on Merton’s thinking about prayer, religious life and community, the priestly tradition, and they are enhanced by their spontaneous quality which gives a palpable sense of being in Merton’s presence. Robert E. Daggy, curator of The Thomas Merton Studies Center, transcribed Merton’s journal and letters and has contributed a fine introduction. Also included is a preface by David D. Cooper of Michigan State University and a group of some of the photographs Merton took on his Alaskan adventure.